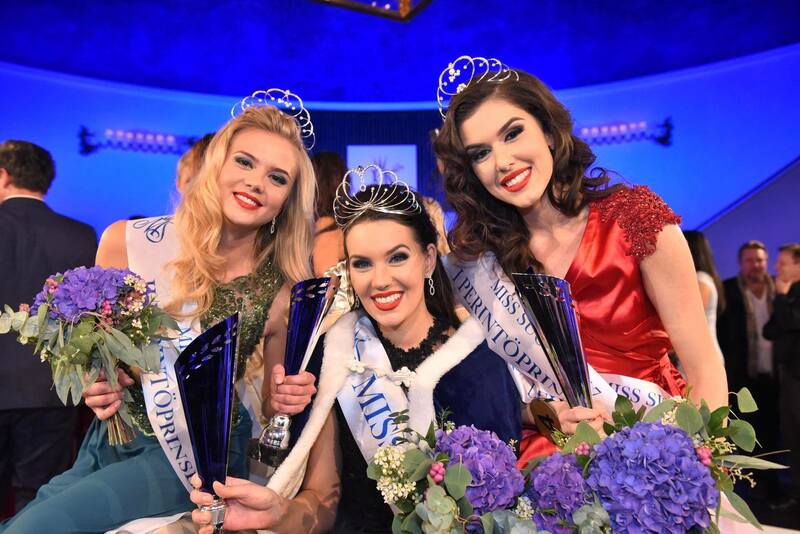 Michaela Söderholm, 25, was crowned as Miss Finland 2017 at Hotel Kalastajatorppa in Helsinki’s Munkkiniemi district on Sunday evening, 01 October 2017. She bested 10 other hopefuls to win the coveted crown. 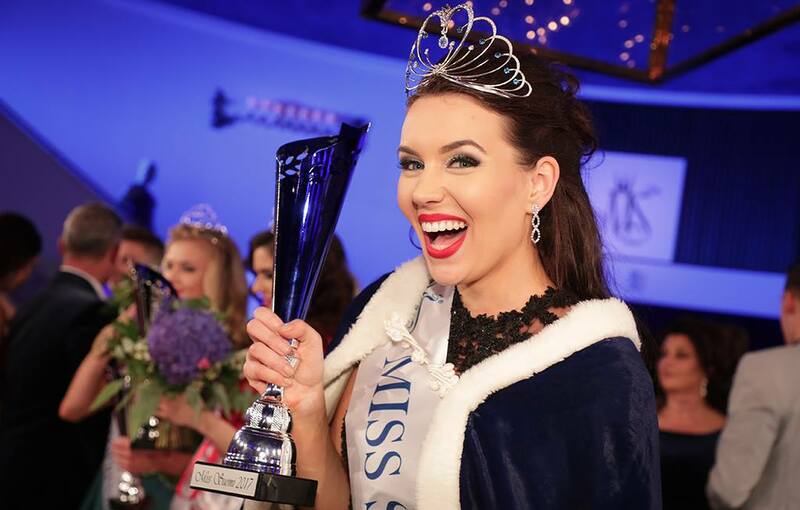 Söderholm, who comes from Helsinki, will now represent Finland at Miss Universe 2017 to be held in the US in November this year. At the same event, the first runner-up was bagged by Adriana Gerxhalija while the second runner-up title went to Pihla Koivuniemi.